Washington Island birder and volunteer photographer Melody Walsh shares these photos, fresh from the Island! 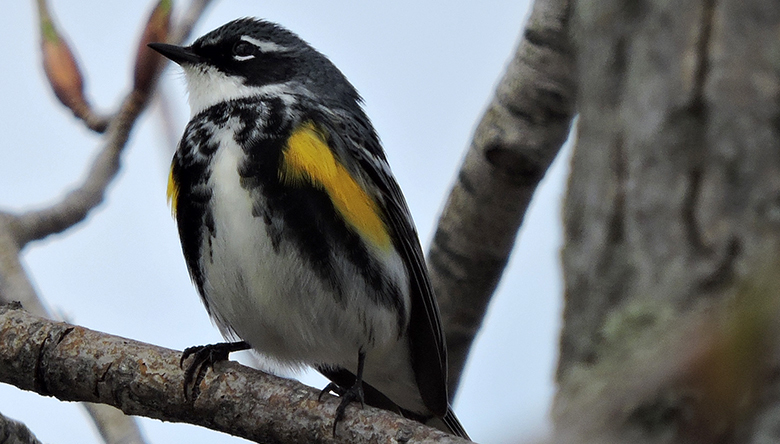 Washington Island is known for its charm and relaxed pace of life, but did you know the island is also home to a wide variety of birds? 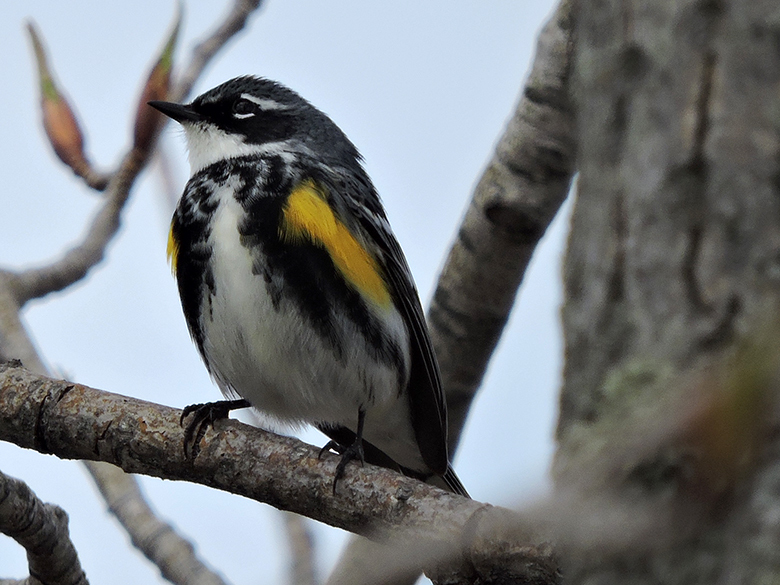 Spring is a great time to see the feathers residents of the island, many of which stop here along their migration to their breeding grounds much farther north. The shorelines and grasslands of this small island provide a safe habitat for these birds, where fewer predators and human developments give them space to thrive. Next time you make a journey up to the island, be sure to bring your binoculars! All photos taken by Melody Walsh on Washington Island in May 2017. If you are interested in sharing your photos from the nature preserves, contact us! 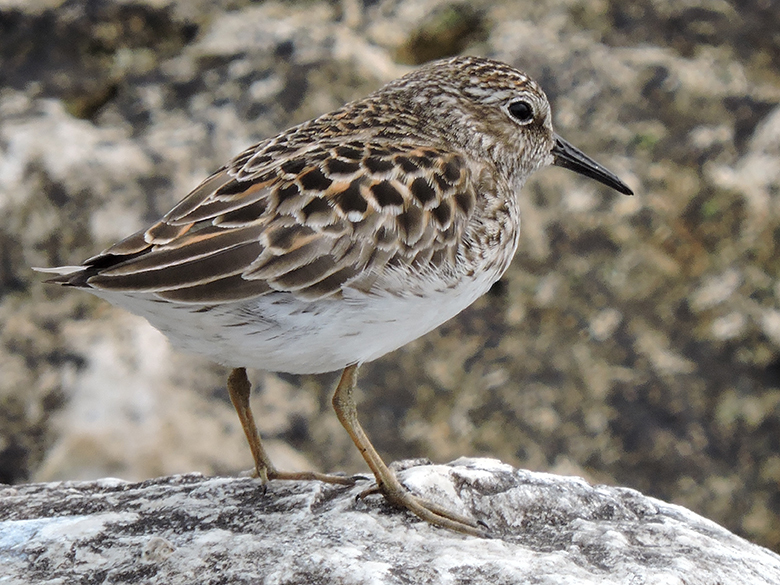 The LEAST SANDPIPER, the smallest member of the sandpiper family, can be seen on Door County’s shorelines during their long migration from the southern United States to northern Canada. 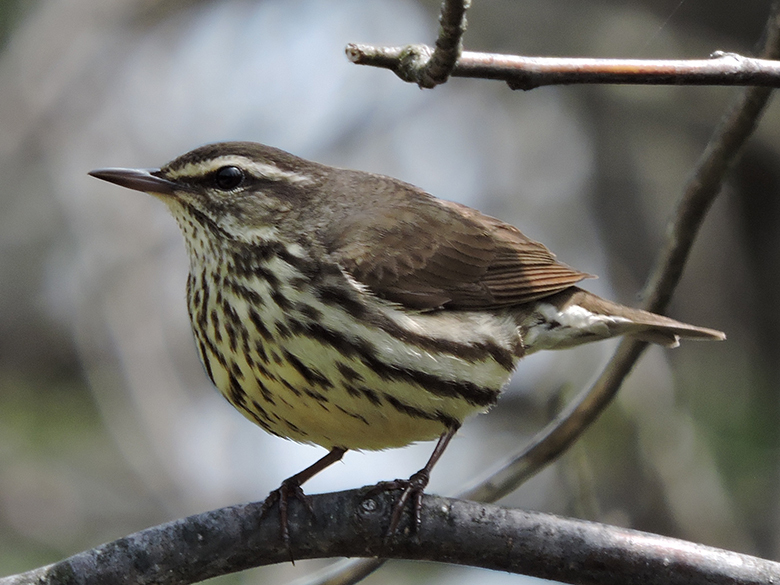 The shy NORTHERN WATERTHRUSH can be identified by its distinctive “teetering” movement, bobbing its rear end up and down constantly as it walks. 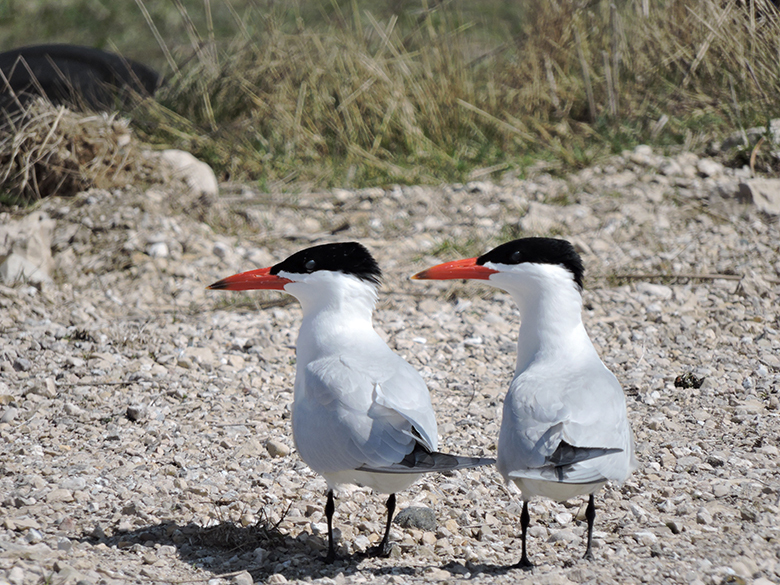 The wide-ranging CASPIAN TERN can be found on five continents, often nesting for the summer near large inland bodies of water such as Lake Michigan. 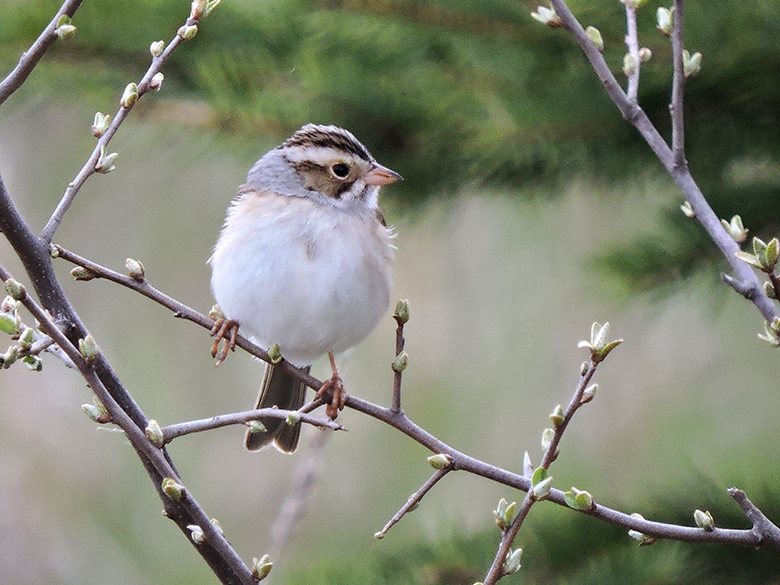 The CLAY-COLORED SPARROW is primarily a grassland species, but the unmowed fields and meadows of Washington Island provide a safe habitat for the bird, whose numbers are dwindling as their nesting habitats disappear. 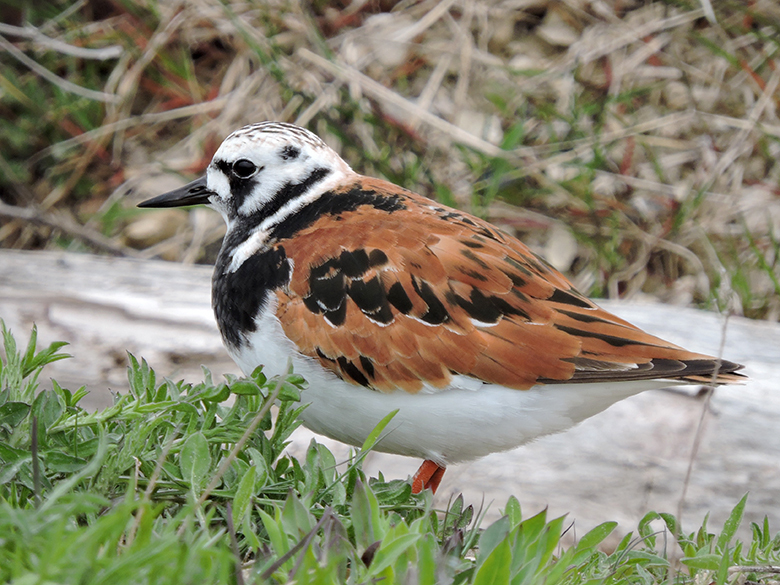 RUDDY TURNSTONES migrate from their wintering grounds along America’s coastlines up to the Arctic Tundra to breed. Although primarily coastal, some stop along favored inland habitats, including the Great Lakes.